Sometimes your standard 4x4 headlights just won't provide enough light to get you through the tough terrains and conditions presented by the Australian landscape. For trickier situations, our range of 4x4 lighting is here to light the path ahead whether on the highway, in the bush or on the worksite. Sparesbox carries a range of Beacon & Warning Lights, Driving Lights, Interior Lights, and Lighting Accessories from some of the most trusted names in 4x4 lighting, including Hella and Narva. While lighting an unlit path or workplace may seem like a simple task at the beginning, there are a variety of conditions that can arise, presenting different lighting needs. 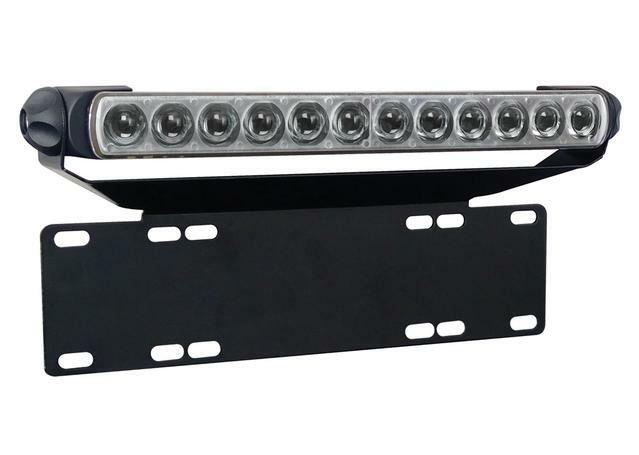 4x4s and off-roaders regularly driving on long highways at night may need the lighting provided by a 4x4 driving light or 4x4 spotlight, whereas those heading off road or into uneven conditions may benefit from the broader spread of light from a LED light bar. 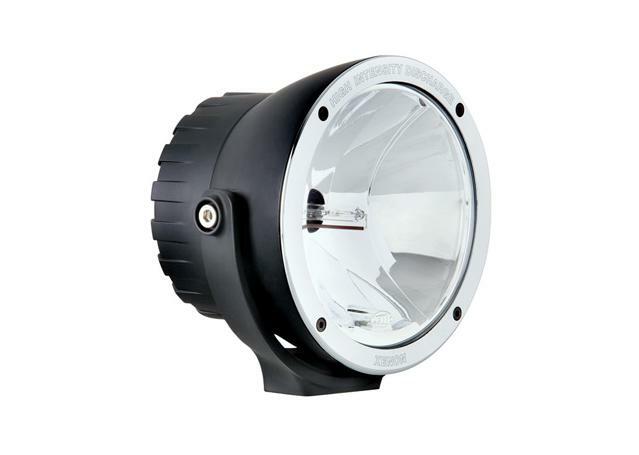 Either way, all 4x4 lights and LED lights are designed to provide massive amounts of light and pack the most lighting power into the smallest, lightest, toughest package. The 2 key differences that seperate different kinds of 4x4 light are the beam type and the lighting element used. 4x4 spotlights are designed to focus on a particular object or path over great distances, 4x4 driving lights provide a more broad beam in a way that's designed to mimic and supplement your vehicle's headlights, and light bars are generally used for providing broad lighting over a wide angle, perfect for use in off-road conditions where uneven terrain is poorly lit. 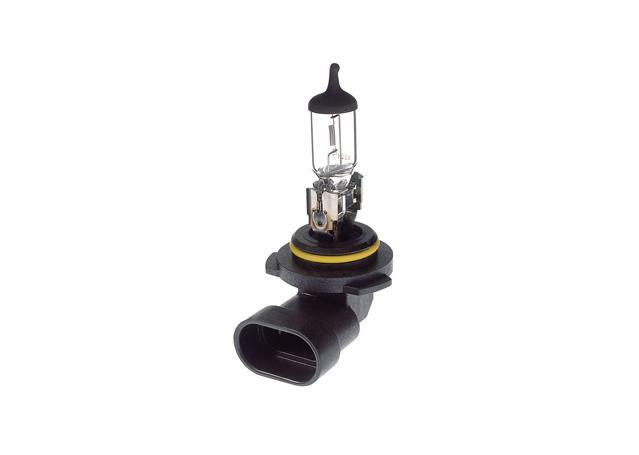 Different types of lighting elements are also available across many of these lights, including Xenon, Halogen and LED. Sparesbox range of lighting for outdoor, caravaning, and 4X4 purposes, includes portable, durable, and easy-to-install products with amazing lighting capabilities from Hella, Narva, Bosch Automotive, Drivetech 4x4, Aerpro, OSRAM, and REDARC. With superior lighting capabilties in mind, Sparesbox will look after you and make sure your campsite, off-track route, or workplace is well-lit and safe.